Buffy turns 20 and Harry Potter marks 15 years of pop culture dominance. It's been 15 years since Harry Potter made his debut in "The Philosopher's Stone." Daniel Radcliffe (above) played the boy wizard in all eight movie adaptions of the book series. Comic-Con International ends today at the San Diego Convention Center, but the agenda is still pretty packed. "Buffy the Vampire Slayer" celebrates 20 years of slayage with a panel that includes castmembers from the TV series (Nicholas Brendon, Clare Kramer), writers, producers and artists from the comic books. Even the original Buffy - actress Kristy Swanson - from the 1992 motion picture will stake her claim along with surprise guests. Fingers crossed for Sarah Michelle Gellar! Hot off the new feature film reboot's success at the box office and on the eve of his 50th anniversary, Marvel reveals all the secrets behind the franchise and offers fans a peek at what's to come for everybody's favorite web-slinger. BBC America's resident Timelord dematerializes in San Diego. Series' stars Matt Smith, Karen Gillan and Arther Davill join executive producer Steven Moffat to showcase footage from the new season and take questions from fans regarding this groundbreaking TV show that first appeared on screens in 1962. Women from every discipline in the creative process at Marvel gather to discuss the current state of the industry from a female perspective and what it means for the future. Panelists scheduled to appear include editors Jeanine Schaefer and Sana Amanat. 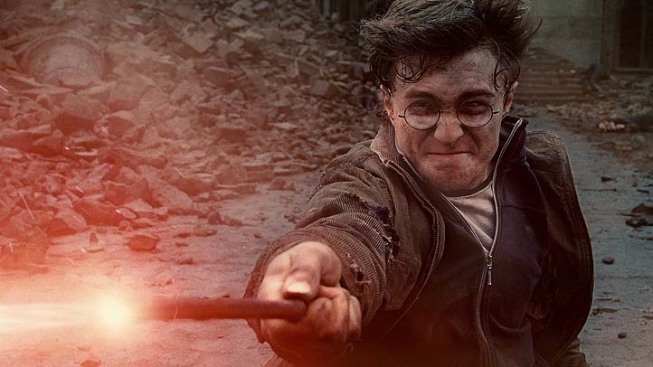 It's been 15 years, seven books, eight films and one theme park since J.K Rowling's boy wizard discovered his powers. This panel will look back at the international phenomenon and casts an eye to the future of where Harry & Co. could possibly go from here.